If your Magento® online store handles a lot of orders, the order grid can very quickly become messy and disorganized. 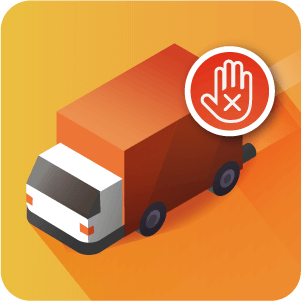 By default Magento comes without the option to archive or delete old or unwanted orders. 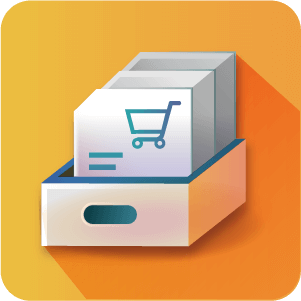 Archive Orders – Archive orders from the sales order grid or in a separate grid page. 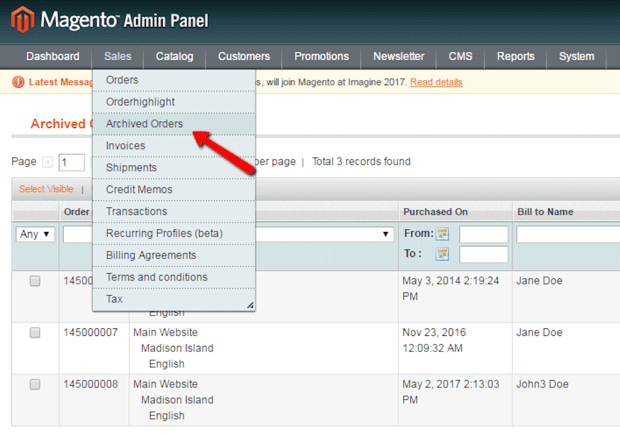 Archive Orders : Date – Auto archive orders based on order date. Our Order Archive Extension has two options. Archiving of the orders which is reversible and Permanent deletion of orders which cannot be reversed. Both of these options can be enabled or disabled from the Configuration settings of the Extension. How can I unarchive an order? 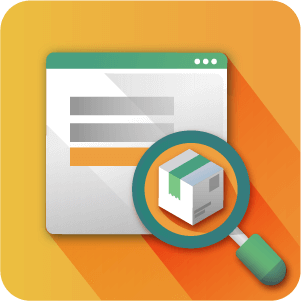 Can Orders be Archived in bulk with the Order Archive extension? Yes. 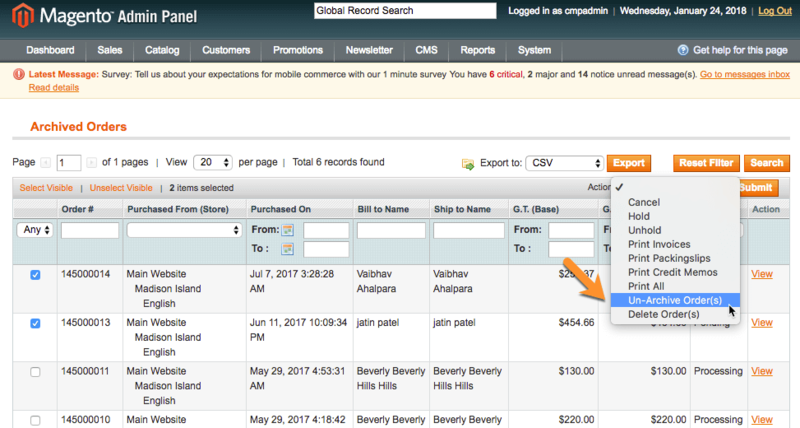 The plugin can be used to To archive orders in Bulk. Orders are archived through the Orders view through Sales → Orders. 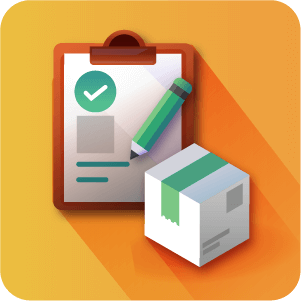 To archive orders the box beside each order that is to be archived needs to be checked and Archive Order(s) chosen from the actions. 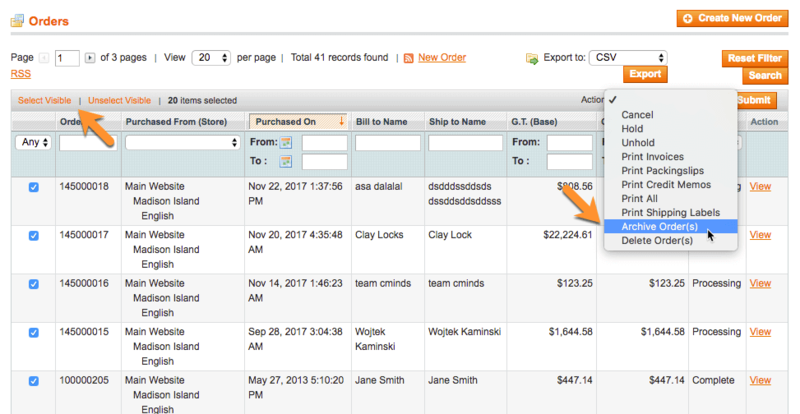 Filters can be applied to isolate groups of orders and all orders can be selected at once by clicking Select Visible in the header row. No. You need to exercise caution when using the Delete Order option. We have included a warning modal that requires the admin to click an Ok button to confirm that they wish to Delete the chosen order permenantly. 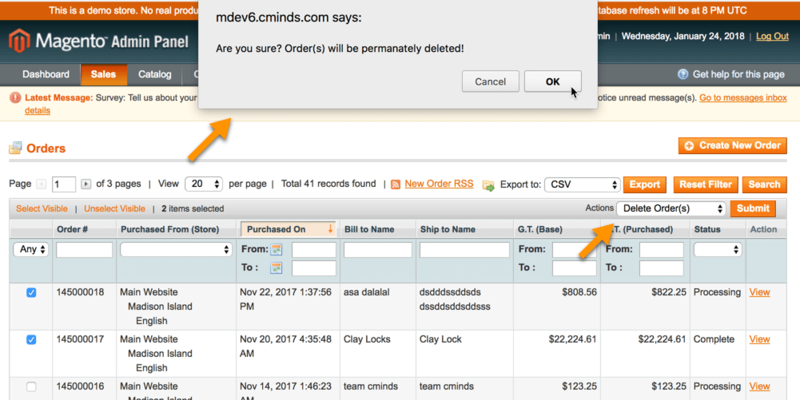 The only possibility that the order might be recovered after the Order Deletion action is chosen is if you have been creating backups of your Orders Database somewhere.